Your home is your safe haven, the place you feel most comfortable and secure. 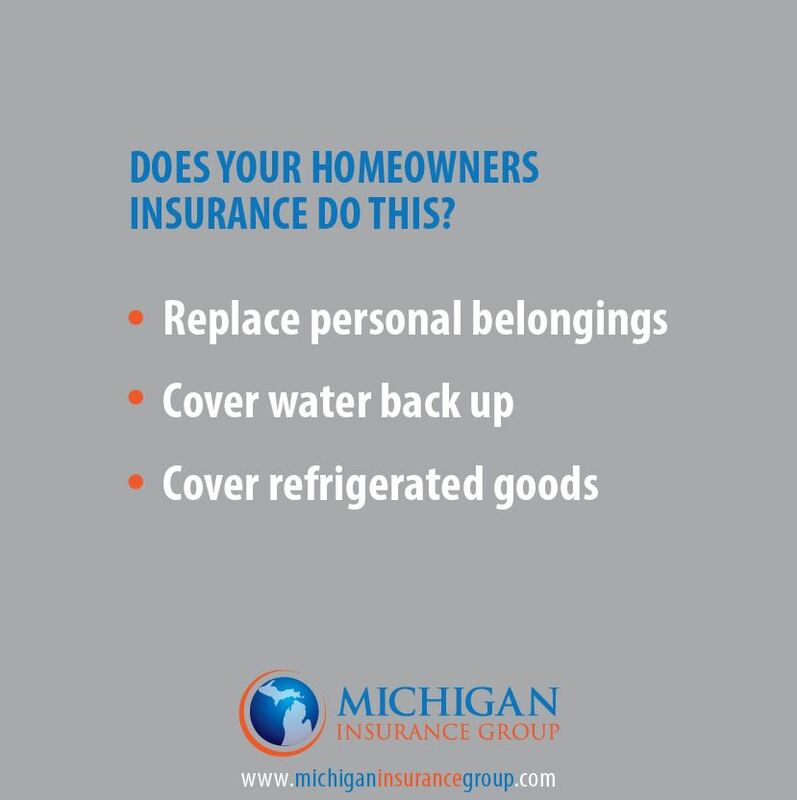 When you insure your home through Michigan Insurance Group you are insuring more than just a house. You are insuring your lifestyle, your family and one of the most valuable investments you will ever make. Fore more information fill out a quote request form. Does your Homeowners Insurance do this? If your personal property is damaged or stolen will your insurance pay to replace it and not depreciate the value? If water backs up into your home from drains or sewers are you covered? The power goes out and you lose all the food in your fridge. Will your insurance company pay to replace it? 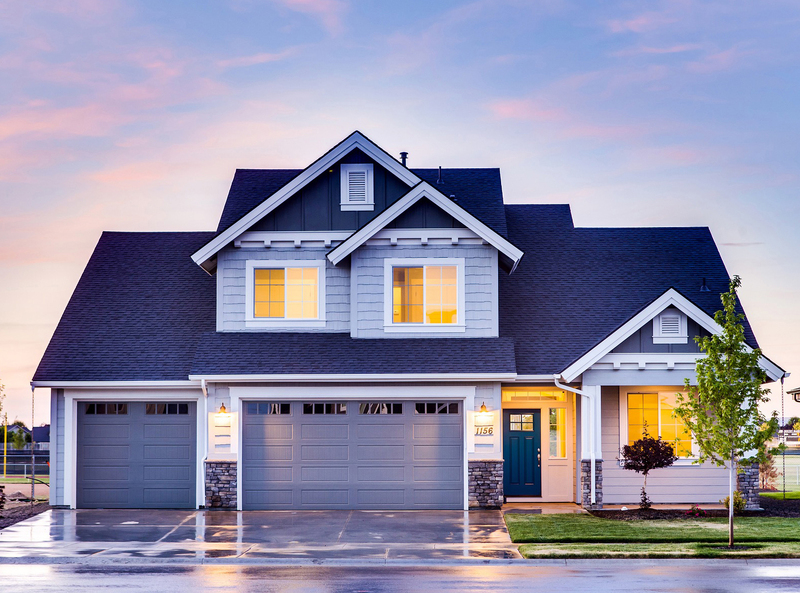 To learn more about home insurance benefits fill out the form below!